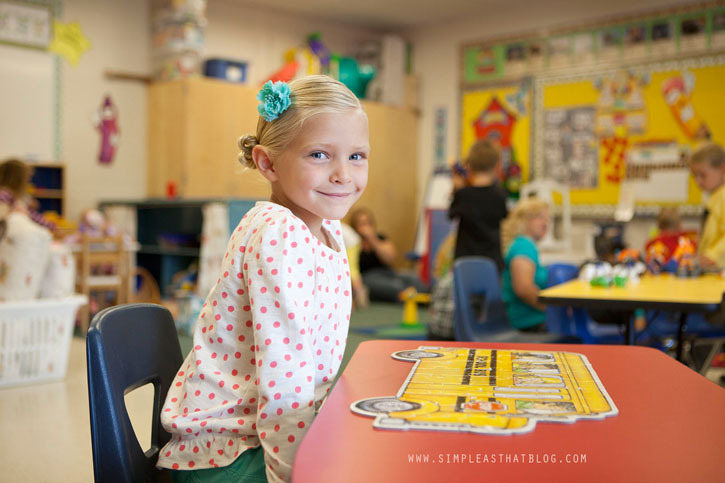 Simple Back to School Photo Tips – Easy to follow tips to help tell the story of your child’s school year in photos. 1. Find the time – There’s a lot going on at the beginning of a new school year and finding the time to take a few photos involves some planning. Have your camera equipment charged and make sure memory cards are empty. 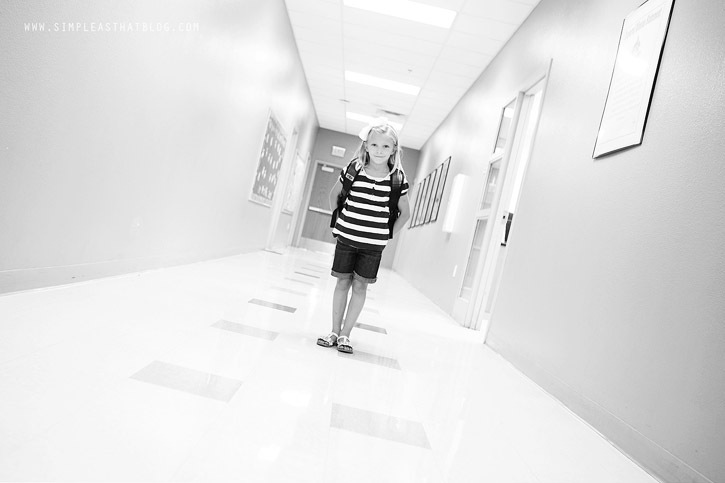 Because the first day of school tends to be so busy my favorite time to take my camera along with me is to meet the teacher night or even take a moment to snap some photos on the second or third day of school when things have settled down a little bit. The photo below was taken on a day I volunteered in my daughter’s preschool classroom. 2. Capture the details – Don’t forget to snap a few photos of the little details that can sometimes go unnoticed. A closeup of your child’s backpack, a nametag on their desk. 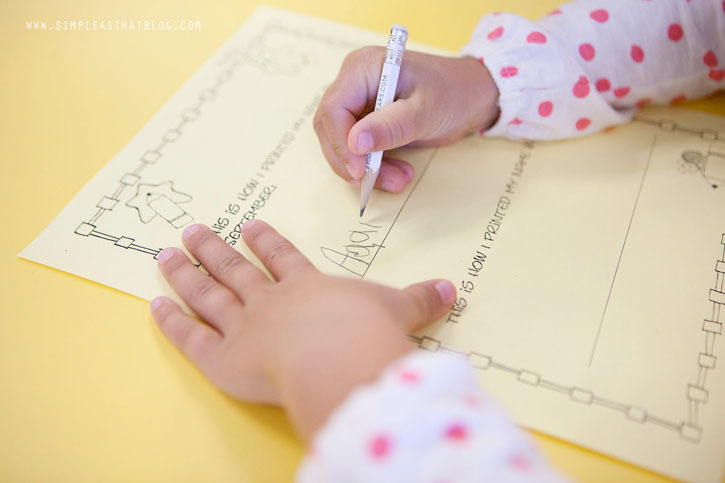 These little things really help to tell the story of your child’s school experience and as your child’s skill levels change and develop through the years these photos are really precious to look back on! 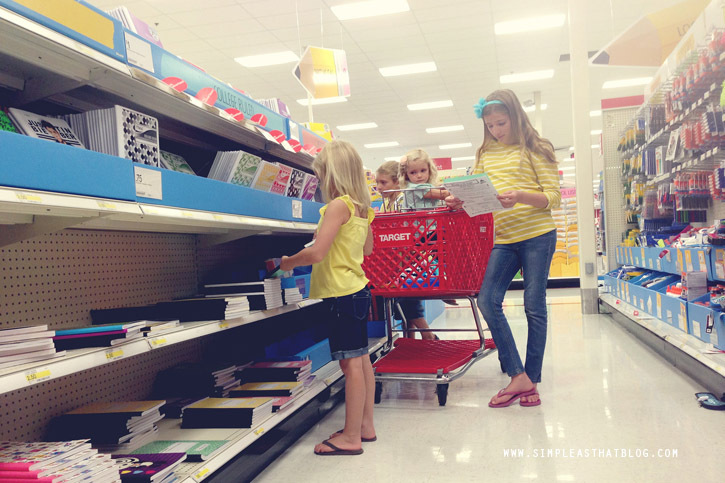 My free printable back to school photo checklist is a great source of photo ideas that go beyond the typical school day photo ops. 3. 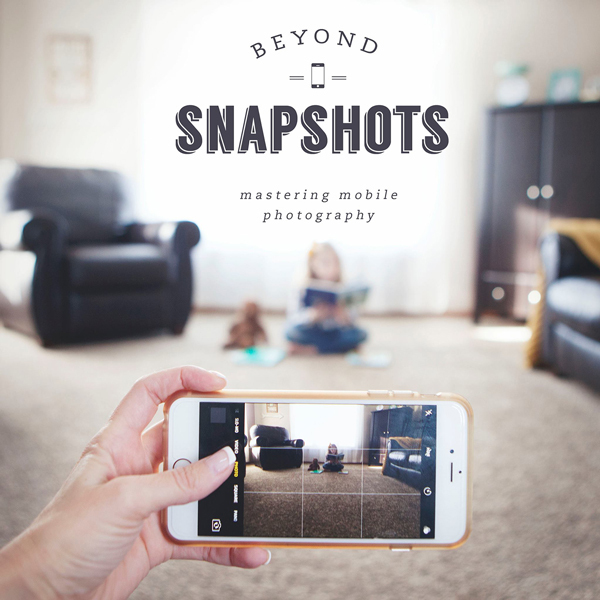 Sit back and observe – Taking on the role of an observer can help your child relax, especially if you have an older child who may not think it’s “cool” to have mom in the classroom snapping photos. You can still capture great photos by taking a few steps back from the action with the help of a zoom lens or even a fixed lens with a longer focal length. Both lens types will allow you to be further away from your subject physically, but still capture closeup photos that look like you’re right in the action. Don’t worry about eye contact, I love the look and feel of these unobtrusive shots – they make it feel like you’re sneaking a little peek into their day. 4. 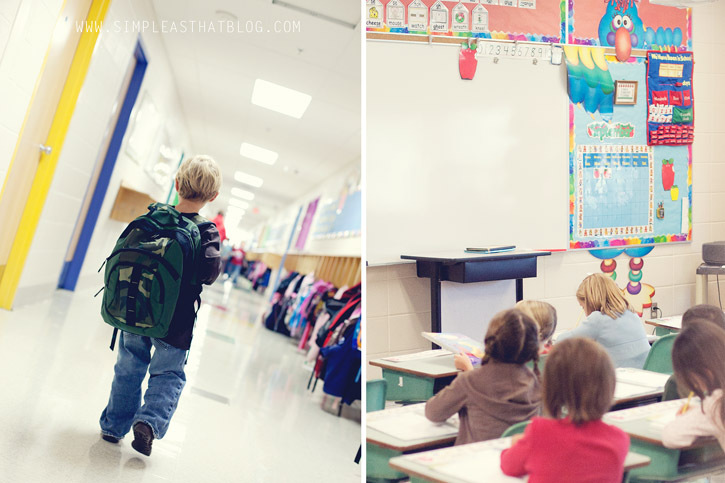 Indoor photos – There isn’t a lot of natural light available in most schools which makes taking photos inside your child’s classroom a little tricky. To compensate for less light try increasing your camera’s ISO. Use any light source available to its fullest, if there’s a window get close to it. Here are a few more detailed tips on taking photos in low light. My favorite lens right now to use indoors is my the Canon 24-70mm f/2.8 lens. This is my go-to lens right now, I love it and use it almost exclusively. It shoots beautifully and allows me to adapt to so many different photography situations! You can read more of my thoughts on this lens as well as some alternate lens suggestions in this post. 5. Keep snapping – don’t forget to capture other details of a typical school day. Getting ready in the morning, packing lunches, walking to school or doing homework. 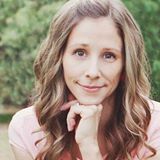 These are all moments that help tell your child’s school story. 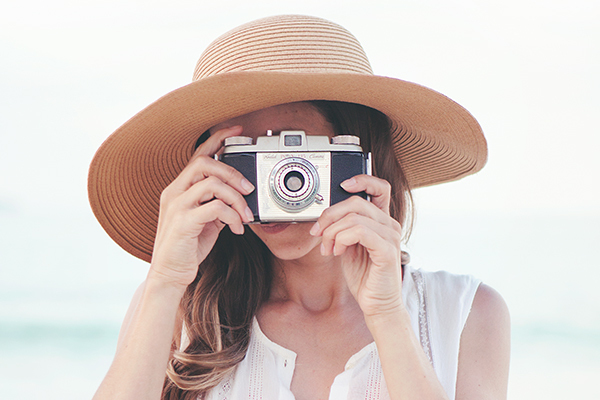 These are the perfect moments to capture quickly with your camera phone. 6. 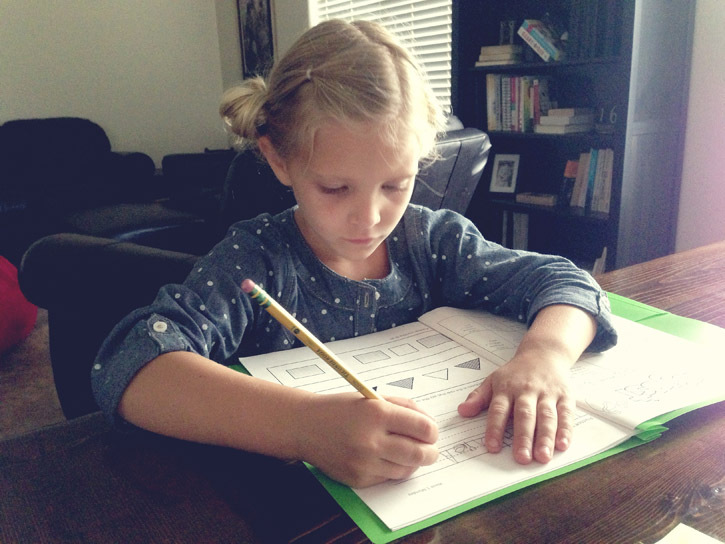 Document change – Back to school time is a great opportunity to document your child’s growth. Consider taking the same photo each year on the first day of school in the same location or using the same pose. Creating a unity between these yearly photos really highlights the growth and changes that occur within the year. Snap a photo with your child and their teacher on the first day of school and again on the last day. 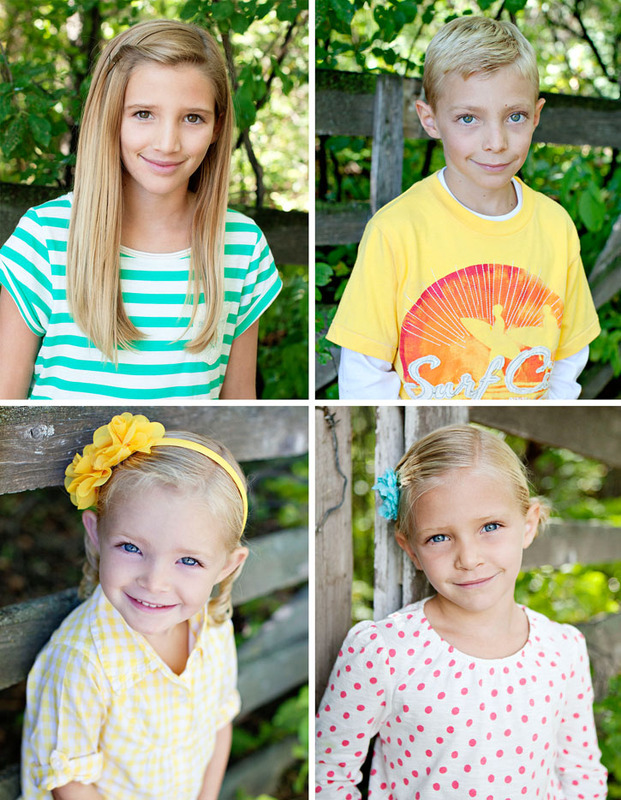 At the beginning of each school year I do a mini session with my kids where I take a quick headshot of each of them. Make sure you choose a neutral backdrop and have your child stand a few feet in front of it to create some depth and background blur. I have four frames that I switch out with our new photos each year and then I order standard size photos to include in their school albums and to send off to grandparents. Some photo labs, like Persnickety Prints even offer wallet sizes that you can order for your kids to hand out to friends. Don’t miss out on any of the fun we’ve been having during Back to School week here at Simple as that! 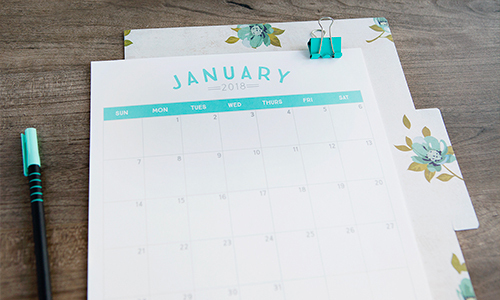 Check out these posts + be sure to enter some exciting giveaways while you’re there! but your shots make me realize I need to take my camera INTO school too! I always feel awkward dragging my big camera to her class, eve with the 35mm lens, it looks huge! And low light is a big problem! I’m learning to embrace the grain and just pump up the ISO, otherwise I miss some cute shots! These are all absolutley beautiful! Great blog post! Very helpful! OMG! Those are some gorgeous kids! Thanks for the tips. My oldest son start pre-k tomorrow, so I’m getting my first taste of the school years. I love this post! I’m just starting to delve into photography, and admit I am overwhelmed. I’m definitely buying your ebooks! Keep up the great work here! Your kids are so beautiful! Great post, Rebecca!! How do you post process yourphotos tolook so bright? Beautiful! You are seriously so talented with photography! Gorgeous. And may I just say that you make the most beautiful children!